To give you some context for the work I do, here is a summary of my work experience. To get to know me a little better, click here. Provide ongoing input, strategic direction, design and implementation to output 3. Support 10 non-governmental organizations (grantee partners) to generate evidence, distill learning and produce policy briefs, models, tools and case studies. Develop training materials and facilitation guides, including dialogue and multi-stakeholder consultations in respect to traditional health systems, the drivers of child mortality and health workers’ attitudes toward teenagers. Trained District Clinic Specialist Teams (DCST) on demand generation and community engagement in public health. Contributed to survey design and methodology. Developed the quadrant model of African giving and volunteering,- a new conceptual framework for understanding giving behavior. Carried out a literature review and formative research investigating how to understand civil society in Africa on its own terms, using endogenous definitions and constructs. Presented conceptual contributions and developments at Africa-wide and international workshops and conferences hosted by the International Society for Third Sector Research (ISTR). Provided advisory and technical support to a three-year organizational learning agenda on the community based organization (CBO) response to child wellbeing. Facilitated workshops to build staff capacity in learning methods and research documentation techniques. Conducted data collection at field level (Kenya and Malawi) in partnership with national resource people and staff of CBOs; carried out analysis; interpreted findings; distilled concepts and generated theory. Generated knowledge products including conference papers and research monographs. Represented the Foundation in research and learning-related meeting and conferences. Liaised with authors and the editorial committee. Launched the special issue at the World Aids Conference, Vienna, 2010. Designed, coded and analysed focus groups transcriptions on African traditions of love, care and support for vulnerable children for a multi-country project. Documented findings into a research report, and presented at a national conference. Designed and delivered lecture modules on a course for corporate social investment officers in South Africa. Directed a multi-stakeholder, multi- year social action research initiative in collaboration with four community philanthropy organizations in South Africa and a regional network of 30 grantmakers from Southern Africa. Expanded the range of tools that Community Philanthropy organizations can apply for an endogenous approach to development and published these into a practice series. Conceived and directed the first bench mark survey (telephonic questionnaire) on social investment in the small and medium business sector in South Africa, contributing to a new and emergent field both nationally and internationally. 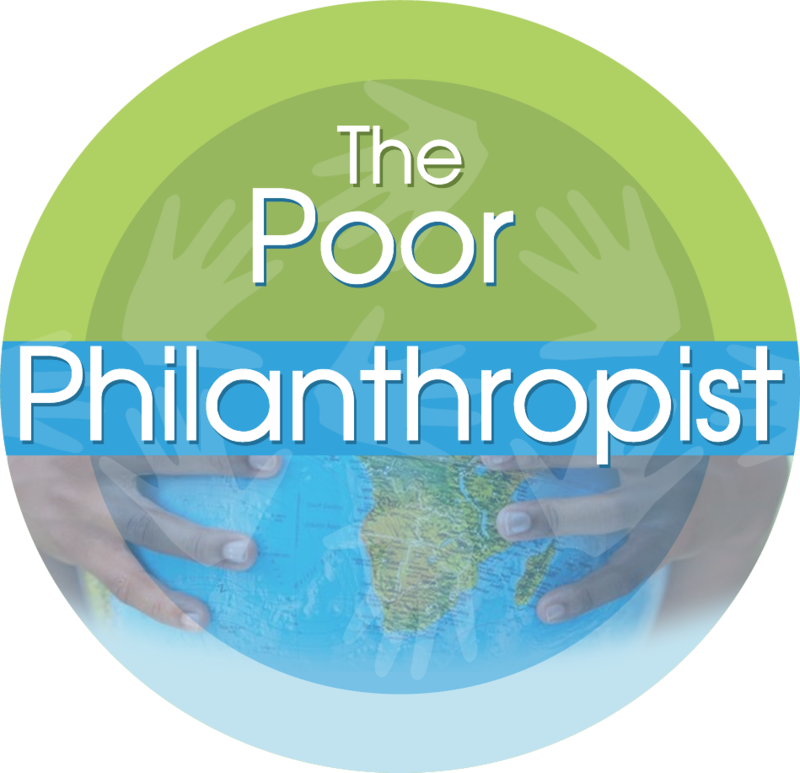 Designed and implemented a social action research project that applied a novel idea (horizontal philanthropy) to practice, designing and pilot testing new ways of thinking about and practicing the craft of community philanthropy. Mobilised NGO partners, collaboratively designed and implemented pilot projects. Developed, tested and documented four new tools and techniques for community philanthropy organizations expanding their toolkit. Presented conference papers: Africa Grantmakers Association meeting (Johannesburg 2007); the Synergism University for a Night fundraiser (New York 2006); the Charities Aid Foundation Annual Meeting (Johannesburg 2007), the International Society for Third Sector Research (ISTR) Annual Meeting (Spain 2008) and the Community Foundation of Canada International Conference (Montreal 2008). Three day professional course in asset based approaches to community development in collaboration with the Coady International Institute, St. Francis Xavier University, Canada. Guest edited the “Giving Journal” thematic issue on community philanthropy, University of Bologna. Program recognized in the University of Cape Town’s Social Responsiveness Report (2007) as a portrait of practice.